DSCN2806, originally uploaded by Prince of Petworth. 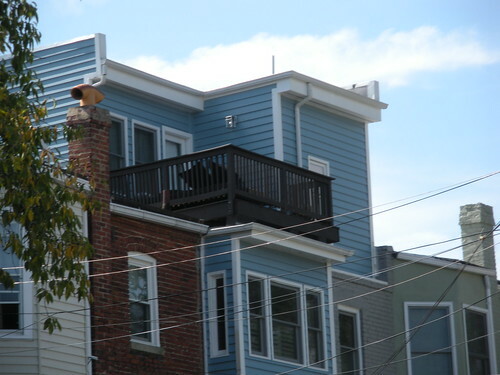 This is a fresh little balcony. Unfortunately it is facing an alley but I guess that’s good for privacy.